Only $1,499.00 with Initial Training Session and Unlimited Free Follow-up Training & Containment Guarantees. 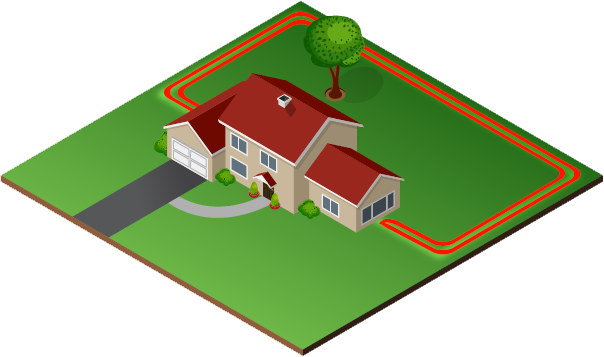 This warranty does not cover damage to the wire around the yard. 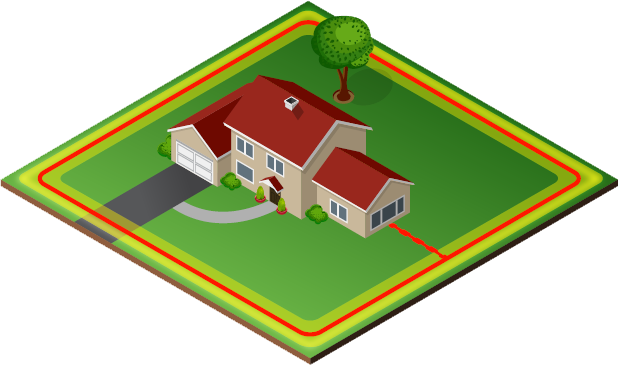 Normal repair charges will apply to finding and repairing wire breaks due to lightning. 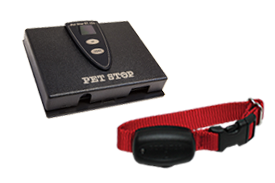 Pet Stop® Brand UltraElite & Link™ EcoLite™ Systems come with a Lifetime component warranty as well as a 1 year labor warranty. 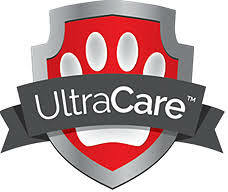 UltraCare™ is an added layer of protection that covers your transmitter and receiver(s) from any accidental damage with replacement for a $129 deductible per occurrence. 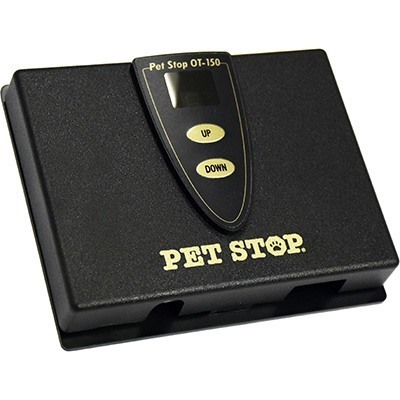 Perimeter® Technologies & Pet Stop® designed their transmitters to withstand temperature extremes found in most garages and basements, where the transmitter is sometimes installed. 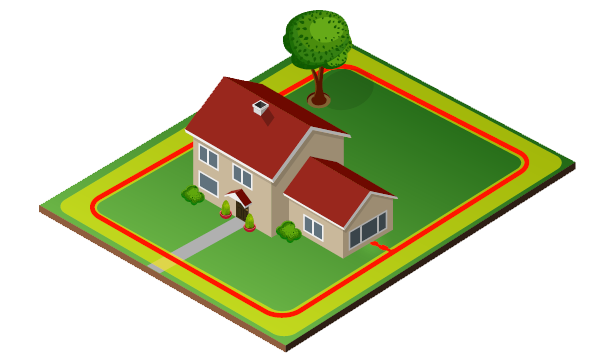 Not all pet-fence systems incorporate this important feature. It’s just one more way they go above and beyond to ensure your pet’s safety.